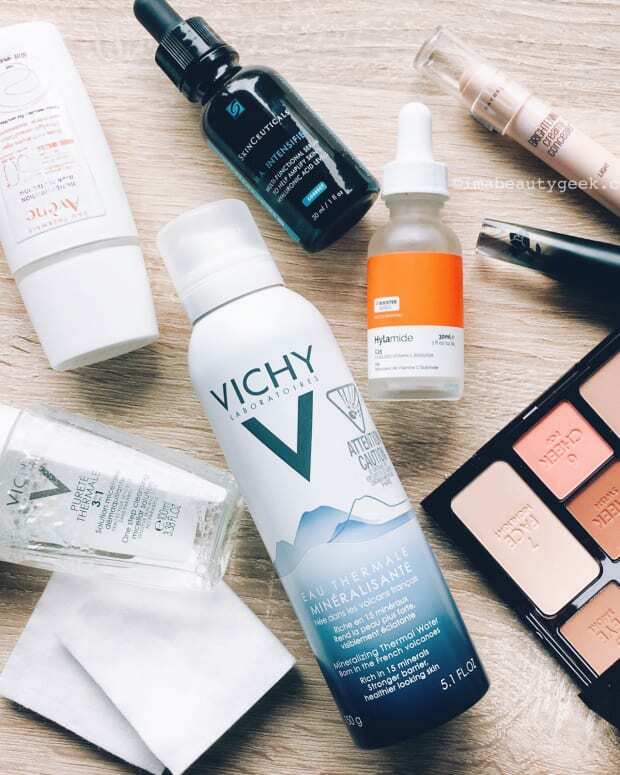 Micellar water has been available in Canada for years and years; a technician at a dermatologist&apos;s office told me about them well before cult-fave and backstage-beauty staple Bioderma landed here and sparked a slew of micelle cleanser stories. 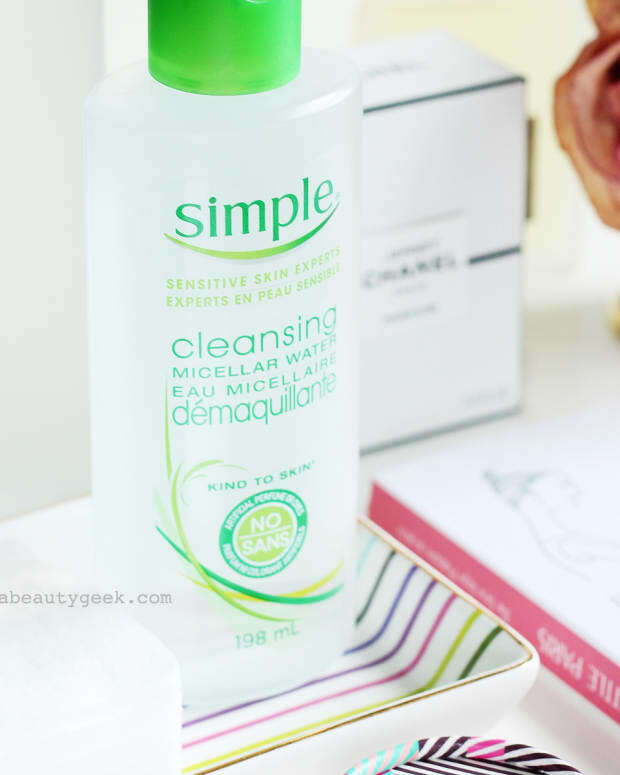 But they&apos;ve really only been easily accessible in the USA for a couple of years, around the time Simple Cleansing Micellar Water hit US drugstore shelves. This week, the Lipstick League wants to know if you use a micellar water, and if yes, when and how often. My answer: it&apos;s my go-to cleanser format, morning and night. 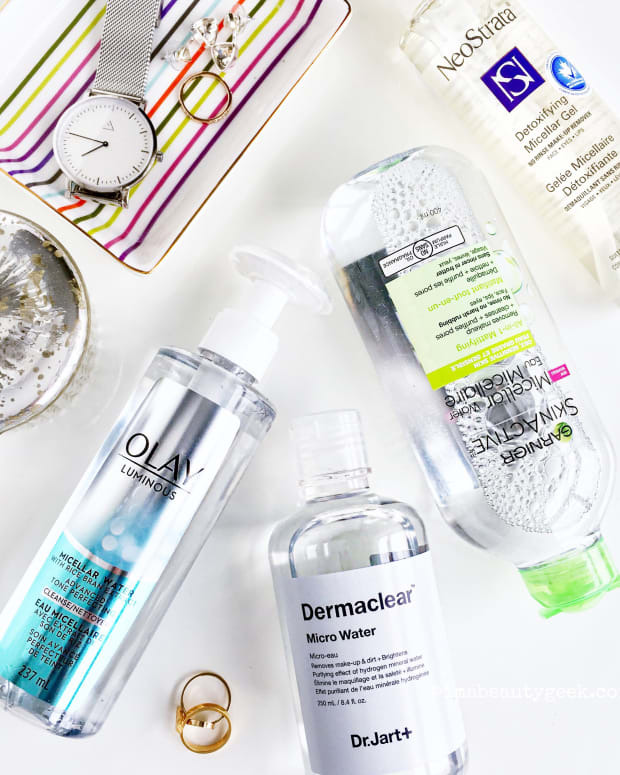 I&apos;ve tried a lot of micellar cleansers, prestige and drugstore, and I love almost all of them because they allow me to cleanse my skin without making a big splashy mess over my small, separate-taps-for-hot-and-cold no-counter pedestal sink. Some are kinder to my eyes than others, but a little caution helps me avoid getting the solution into my eyes. 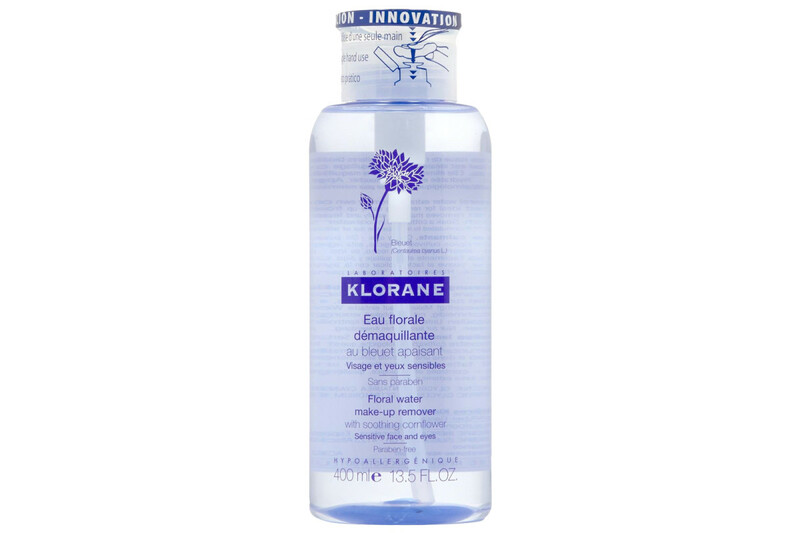 Right now I&apos;m on my second bottle of Klorane Floral Water Makeup Remover ($21 CAD) – part of my fondness is the handy flip-top pump; it&apos;s also effective and quite gentle, dosed with cornflower extract to calm sensitive skin. I&apos;m also obsessed with travel-size micellar cleansers (thank you Bioderma and Garnier) – I prefer decanting into a branded TSA-approved bottle I don&apos;t have to label. And I can&apos;t wait for the April 2017 launch of The Body Shop Camomile Micellar Water cleanser – it&apos;s fragrance-free, as well as colourant-free (cruelty-free and vegan, too). See? There are more than these, but that&apos;s a good start – and many are super budget friendly. Micellar cleansing wipes exist, too, but I&apos;m not so much into those. Wipes are often too harsh on my skin, especially around my eyes; I prefer lovely Shiseido facial cotton + micellar water. And always, I finish cleansing with a generous misting of thermal water that I then gently wipe off with a clean Shiseido cotton square. fanserviced-b After spending $6,000 on beauty in 2016, Tracy resolved to clean up her act and try to get more joy out of purchases; here’s how she did in January. My Beauty Bunny A liquid lipstick that isn’t super drying? Yes, please! 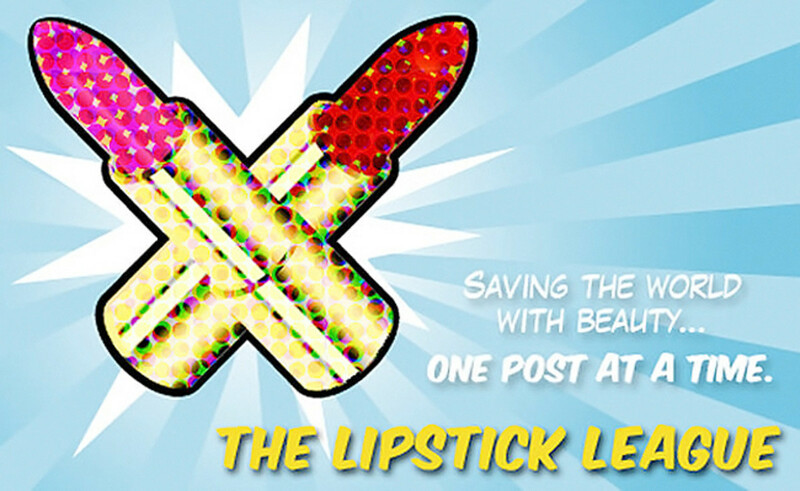 MBB has swatched and reviewed the entire new collection of Urban Decay Vice Liquid Lipsticks! Nouveau Cheap G&apos;s new favourite perfume isn’t new at all, but it’s under $15, absolutely sublime, and she owes it all to a fellow Lipstick Leaguer! Phyrra Courtney&apos;s finally found her perfect foundation for dry skin! See her in-depth review and wear test of Idun Minerals Norrsken Liquid Foundation. Prime Beauty is ooohing and ahhing over the new Smashbox Cover Shot Eyeshadow Palette in Golden Hour. These sunset hues will have you drooling! Beautygeeks has stopped to smell bright, youthful rose fragrances for Valentine’s Day. Bonus: a related martini recipe. Blushing Noir It’s a long road, finding that perfect, drugstore foundation when you require full coverage, but have oily skin. In this post, Brooke&apos;s shared 4 of her favourites, plus a brand new makeup sponge that’s only $8 and giving the beautyblender a run for its money! EauMG sooo doesn’t get the point of Valentine’s Day, but she&apos;ll embrace any day that gives her an excuse to smell like roses and burn fancy candles. If you want an excuse to spoil yourself, check out her Valentine’s Day Gift Guide. fanserviced-b is Currently Craving: Tracy&apos;s really curious about the Youth To The People Cleanser + Cream Youth Duo Mini set; the ingredients look great and early reviews suggest these products are winners. So. 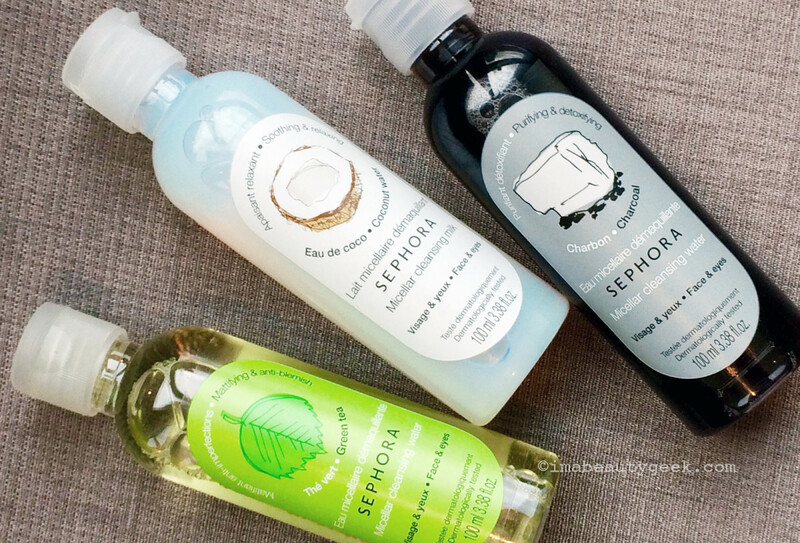 Micellar cleansers. You use them ever? How often? You have a favourite? DO YOU RINSE AFTER NO-RINSE CLEANSER?